With Shot In New Orleans we present films by Deltaworkers’ residents. Alumni Léa Triboulet and Jacob Dwyer stayed with us in 2015 and created and shot their films entirely in New Orleans. Both films have premiered at the International Film Festival Rotterdam and have toured the world since. 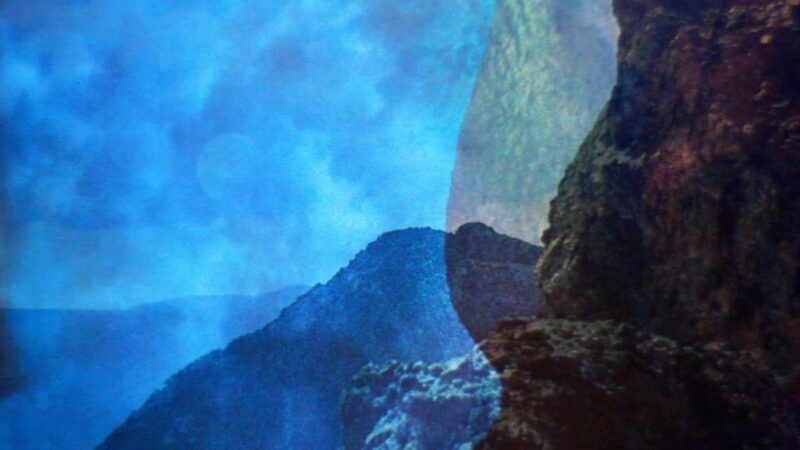 Current resident Giovanni Giaretta will give an introduction to his work and show 3 of his films. Three young sisters quietly mourn the absence of their brother as they continue their everyday life. 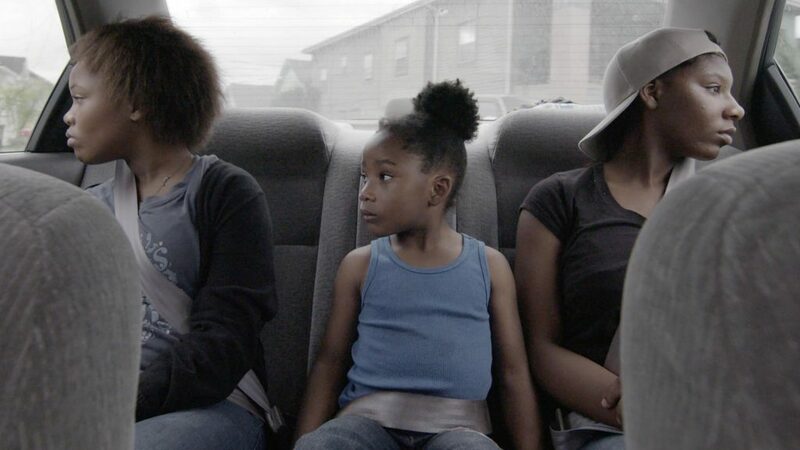 Léa Triboulet uses the New Orleans backdrop to create a sensitive, powerful short film about loss and sisterhood and makes us excited about her work in the future. 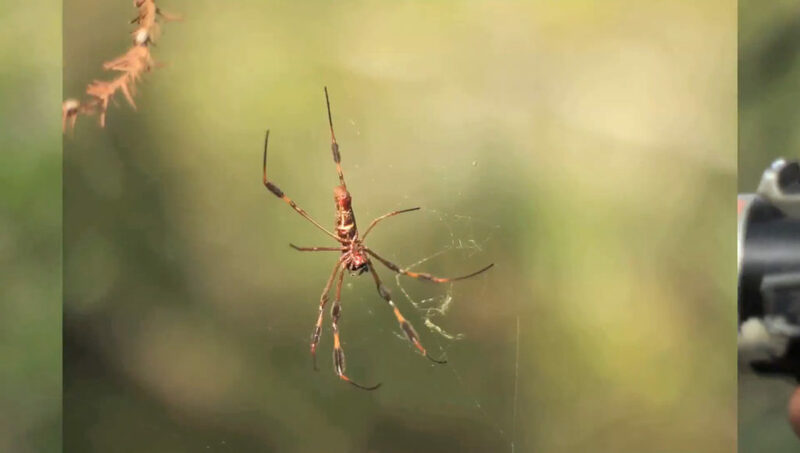 Donovan Garcia was shot throughout one day on a trip to the Jean Lafitte Swamps just outside New Orleans. As a voice from behind the lens attempts to document the trip, the presence of another man, whom we’ve been told is with us, comes into question. His name is Donovan Garcia. A sailor dreams of a homeland he has never had: day after day he constructs his new native land, shaping it to the substance of his soul. This video deals with the notion of what we call ‘home’ and ‘foreign’ while simultaneously dealing with issues related to language and translation. 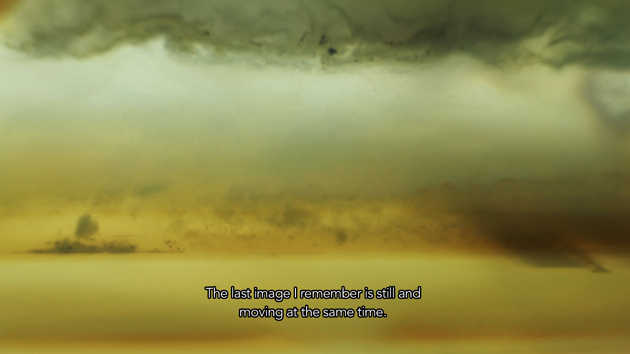 The video combines a recollection of visual memories of a blind person with close-ups of transparent minerals. The images work almost as a setting design open to different interpretations: as to see something presuming being something else. 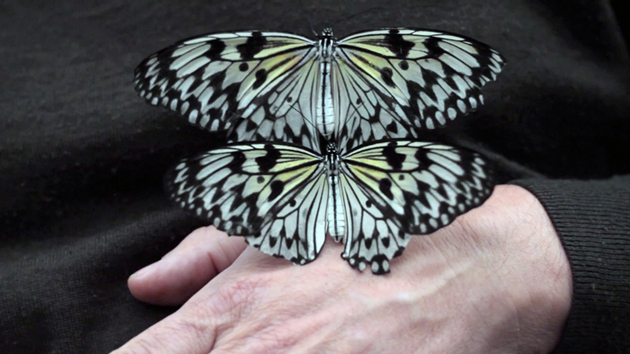 The video documents the relationship between an entomologist with a few different species of butterflies. The gestures and the experience of the entomologist create a narrative between scientific description and a choreography. *Descriptions by the International Film Festival Rotterdam & Giovanni Giaretta.